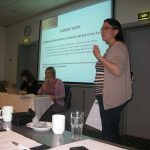 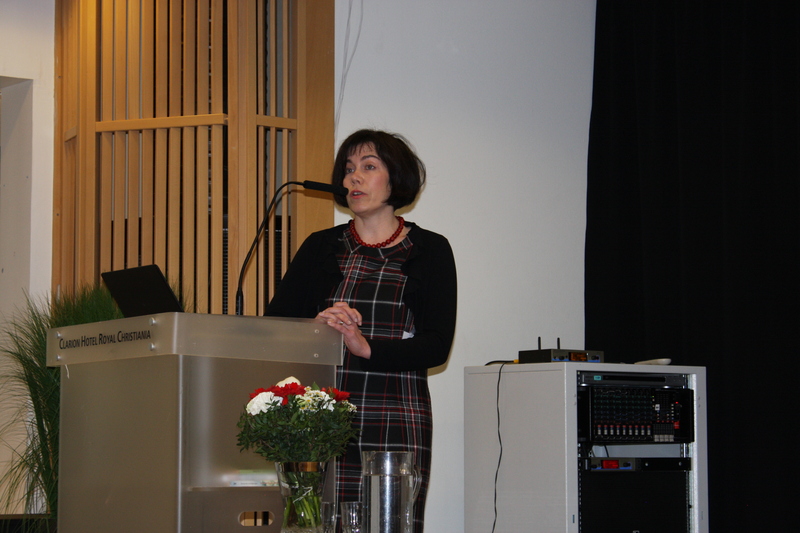 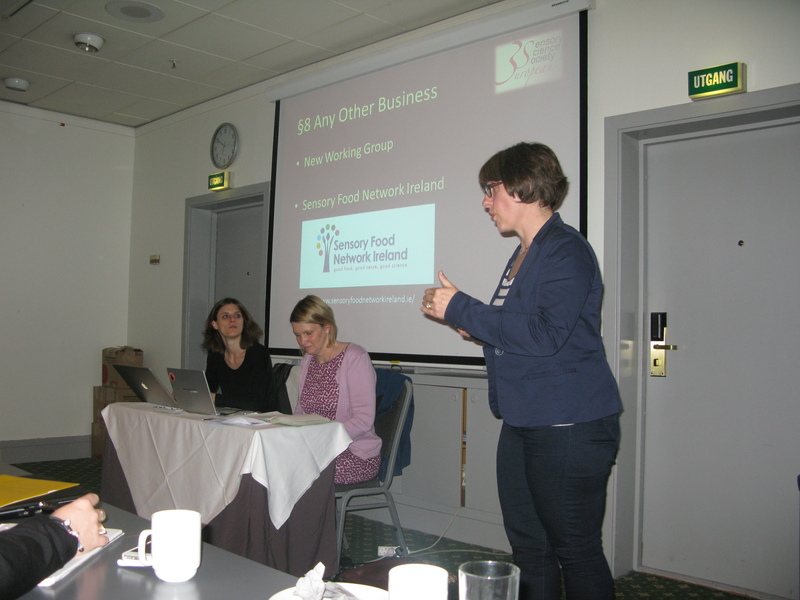 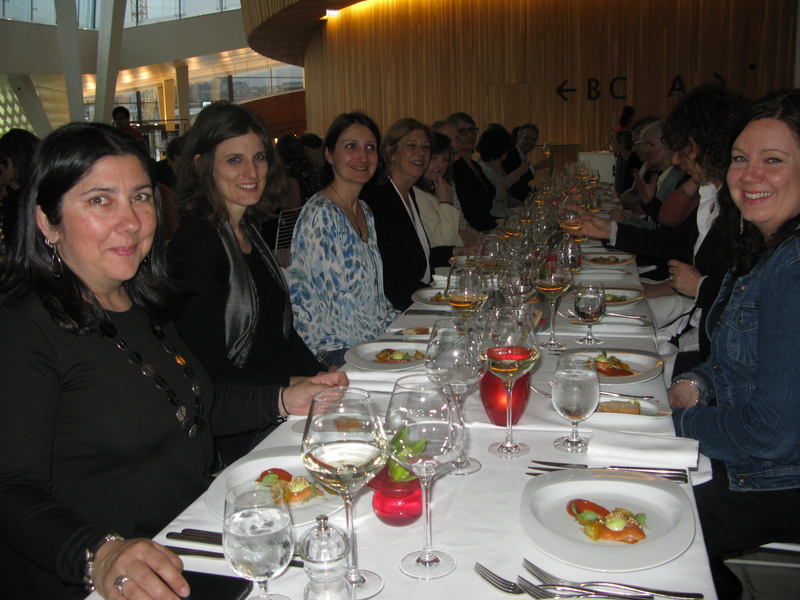 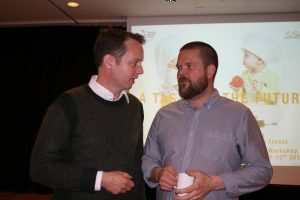 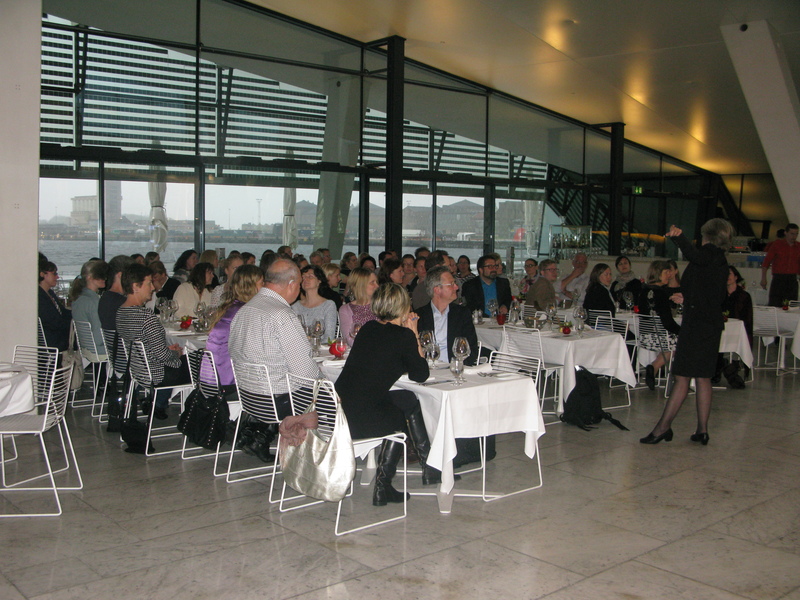 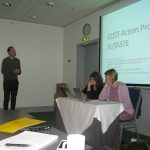 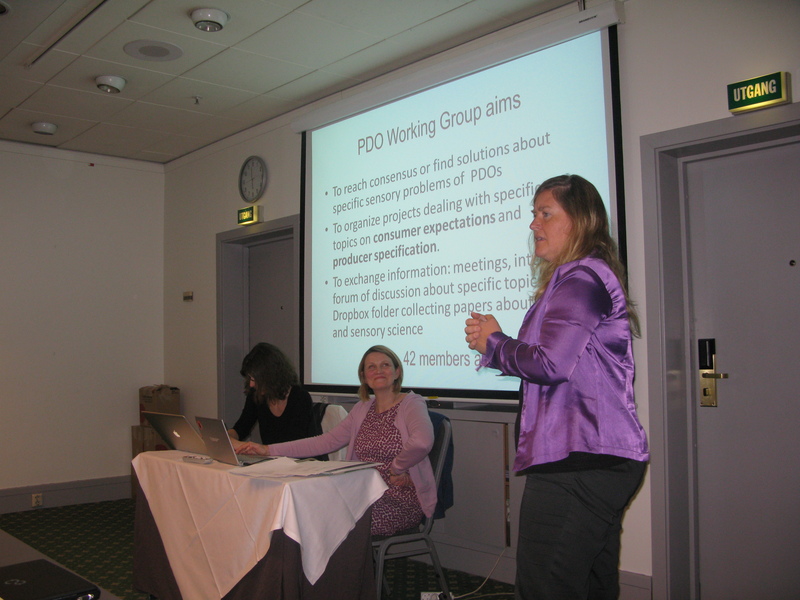 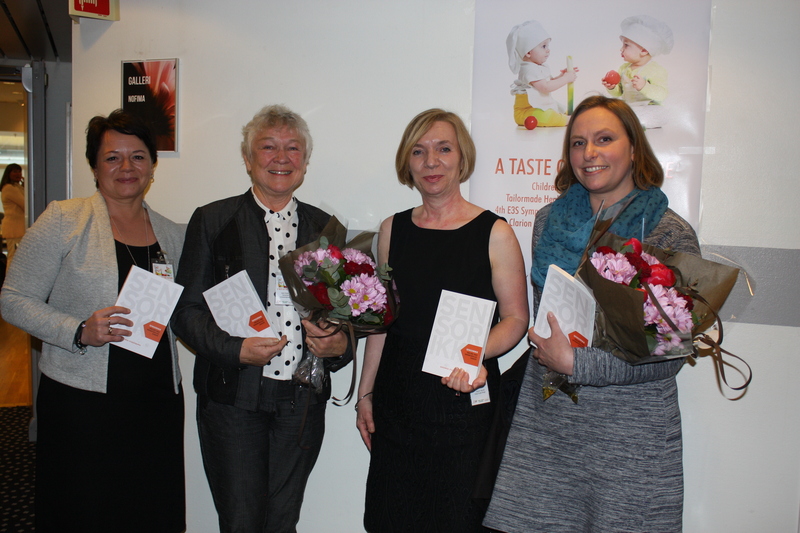 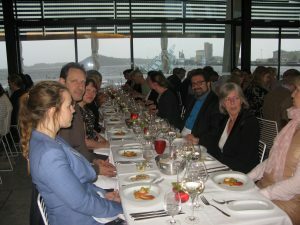 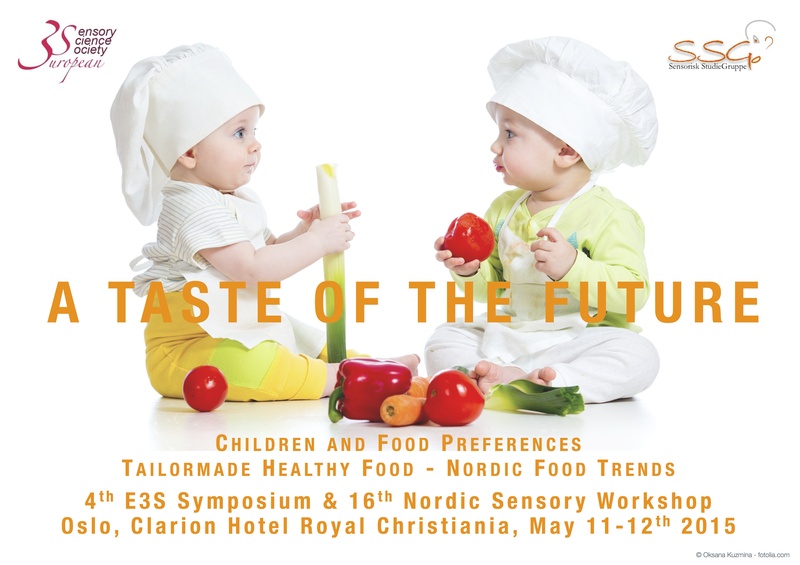 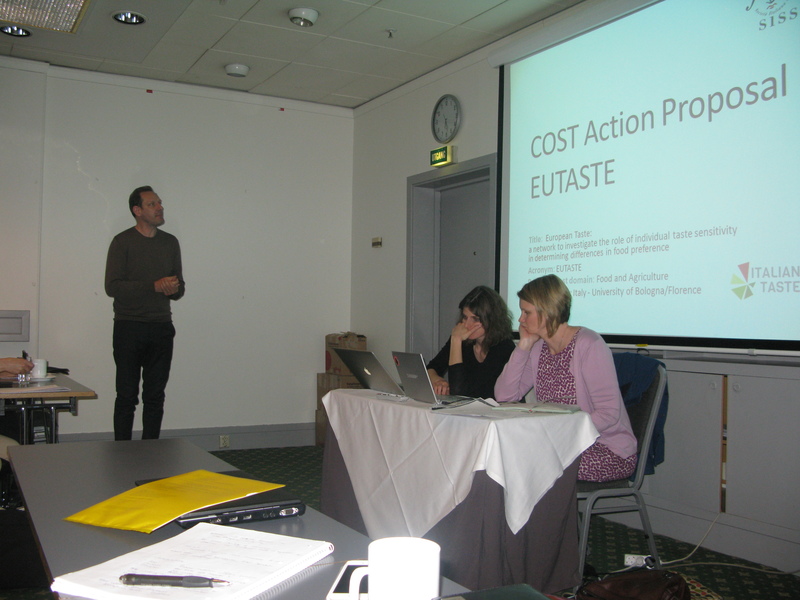 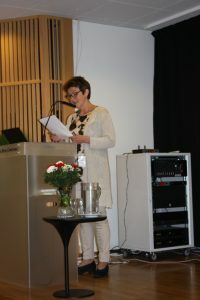 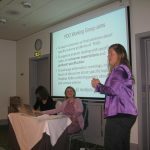 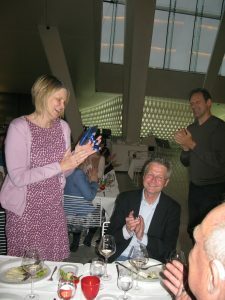 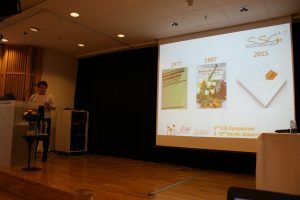 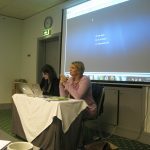 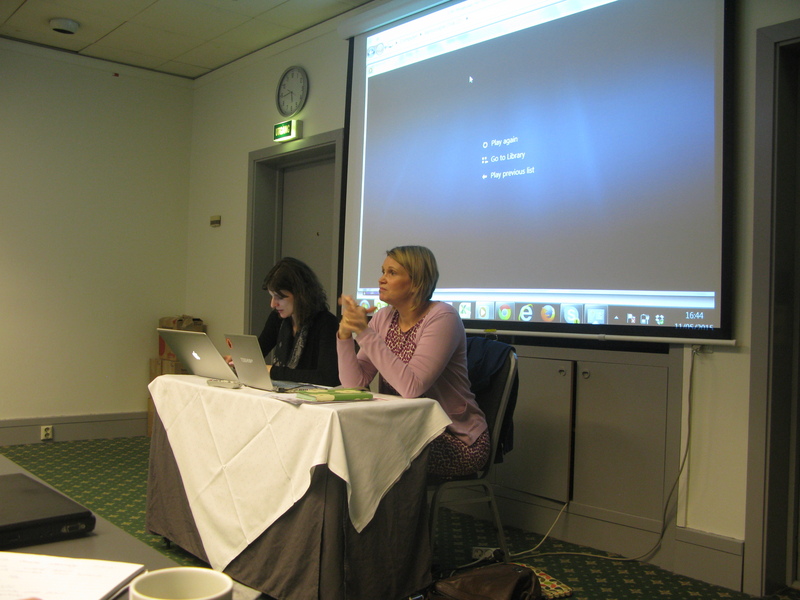 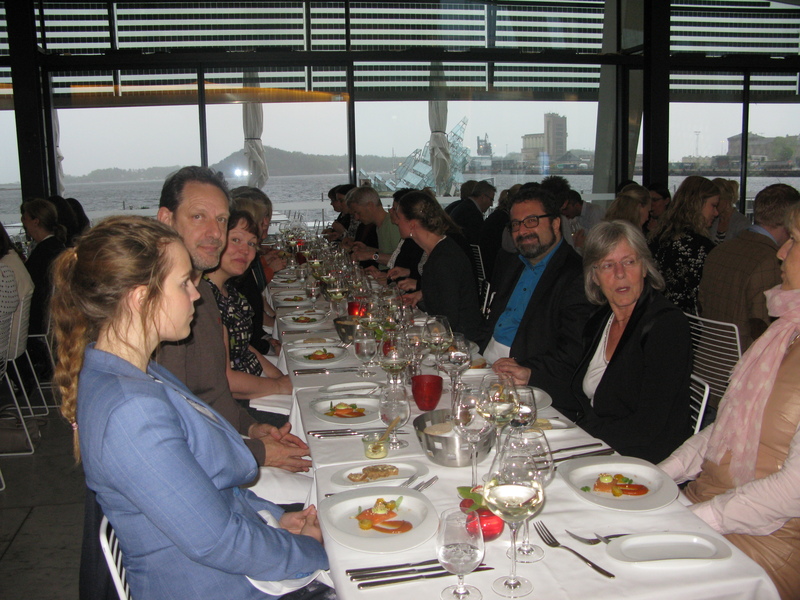 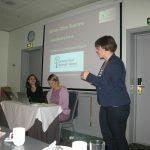 The 16th Nordic Sensory Workshop was arranged in association with the European Sensory Science Society in Oslo May 11th – 12th 2015. 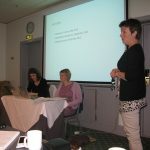 On Monday 11th mini-workshops are arranged for the afternoon. 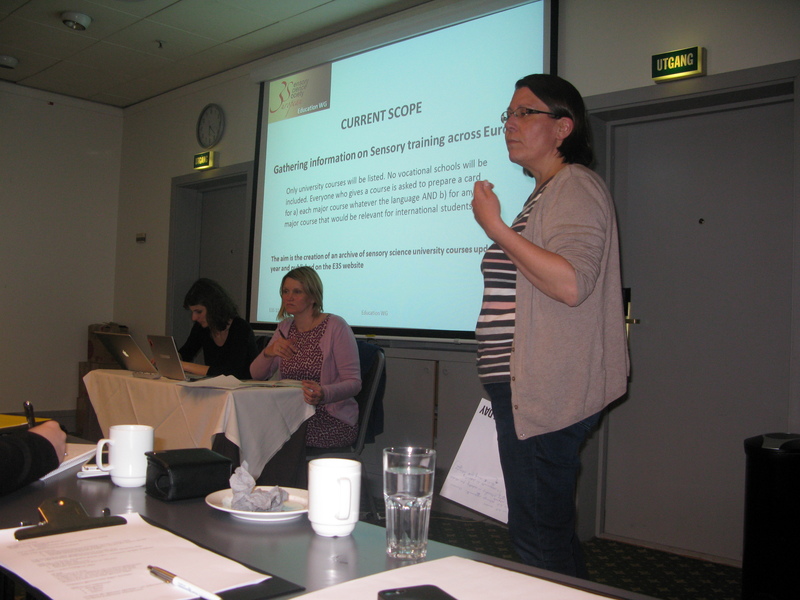 Nofima are responsible for a ConsumerCheck Workshop. 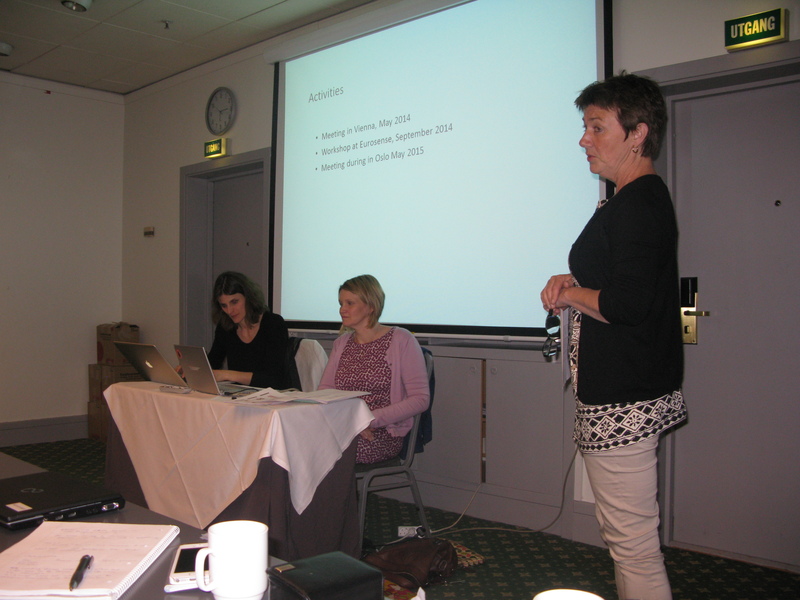 E3S are arranging a Children and Education Working Group Workshop. 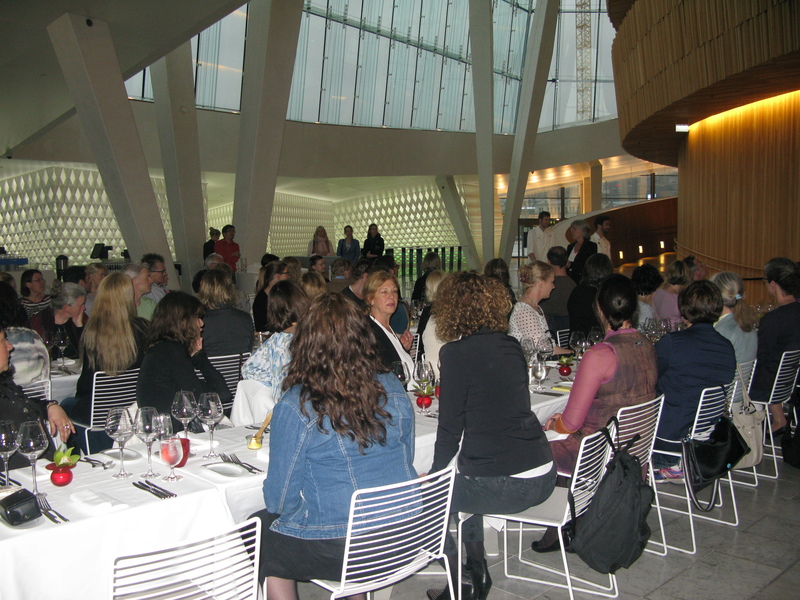 The E3S General Assembly will be held from 17-19.00 and will be followed by a common dinner. 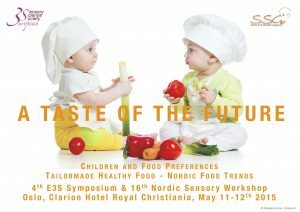 How we make healthier food taste good! 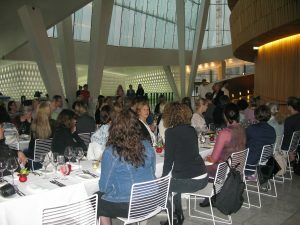 Registration includes refreshments and lunch on 12th. 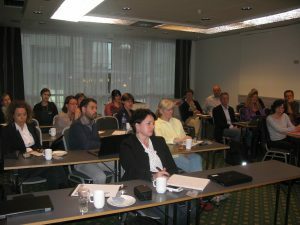 Workshops on 11th afternoon are free of charge, but need registration.